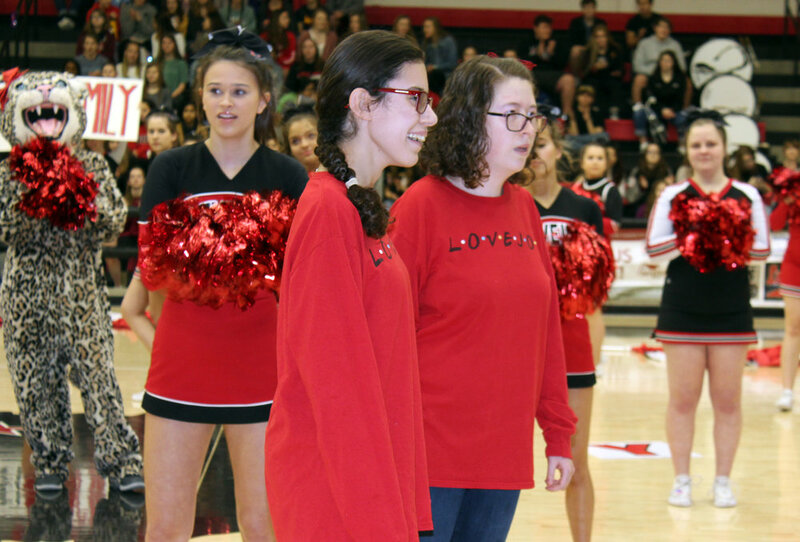 On Feb. 1, 2019, the Lovejoy High School gym was full of school spirit as students, staff and parents rallied around their Special Olympics athletes. 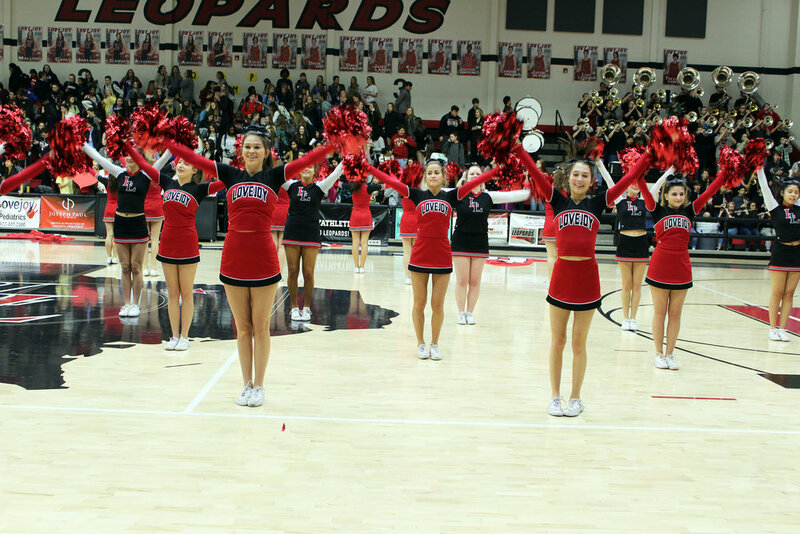 The previous day, Lovejoy ISD hosted a Special Olympics basketball Skills Competition where students from all grades competed. 11 other school districts competed as well. 342 students participated in the event. 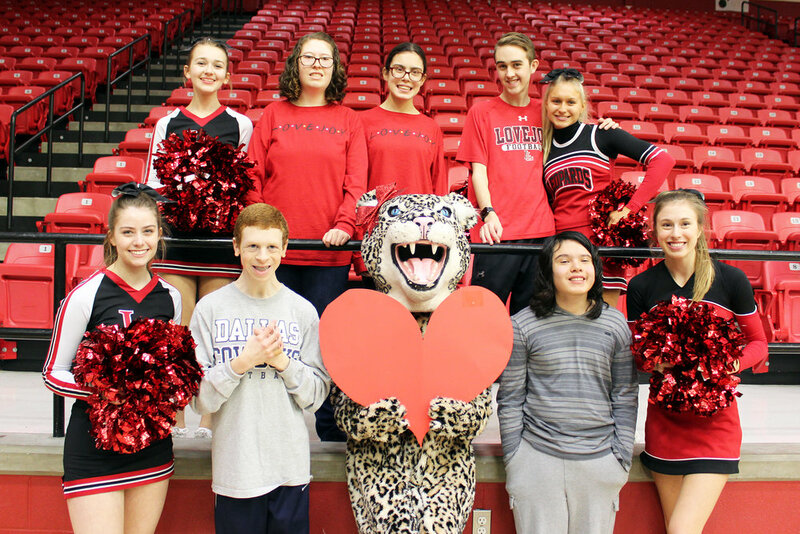 Earlier in the year, Lovejoy Special Olympic athletes competed in bowling and Bocce Ball which were hosted by other school districts.